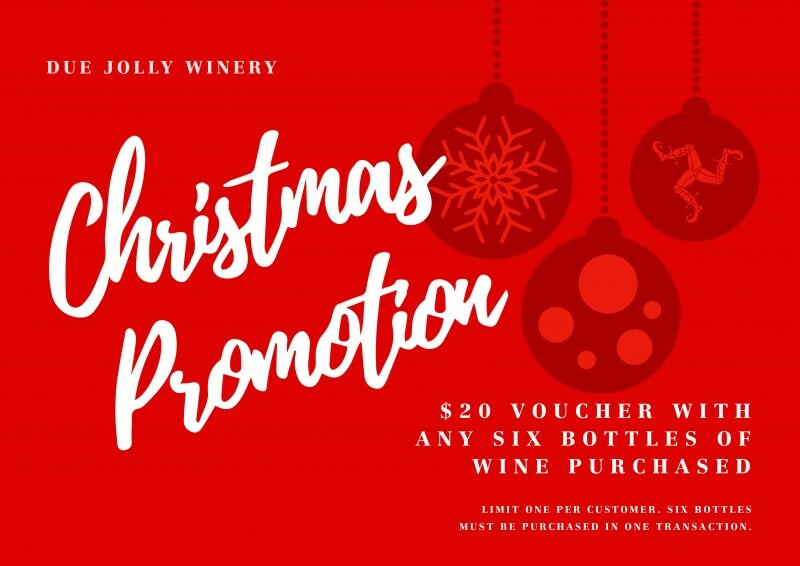 Best wineries in the Perth Hills! 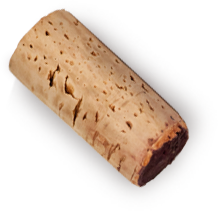 We are extremely honoured to have been named in the Urban List Perth’s best wineries to visit in the Perth Hills along with some of our great neighbours. The Cellar Door will be shut from Good Friday to Easter Monday. We will reopen as usual the following weekend on Saturday April 22nd. 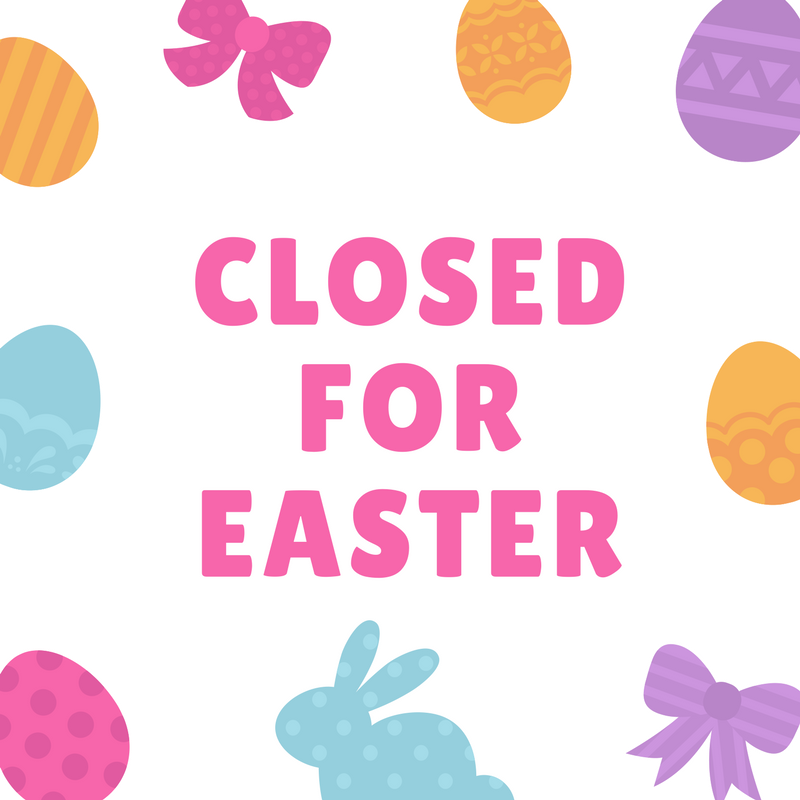 Happy Easter from us all at Due Jolly! 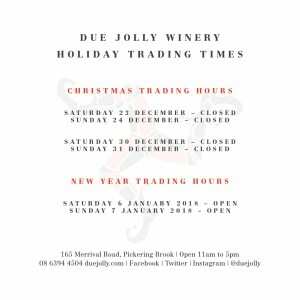 Thank you to all who have visited us over this festive period. 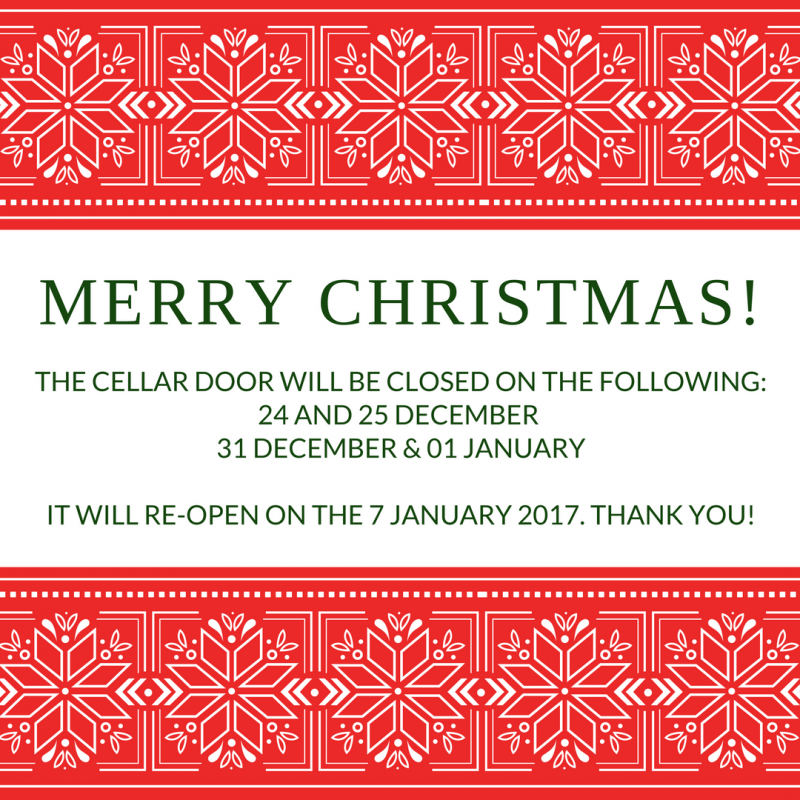 The cellar door will now be closed until the 7th January 2017 so that our staff can spend the holiday period with their families and friends. 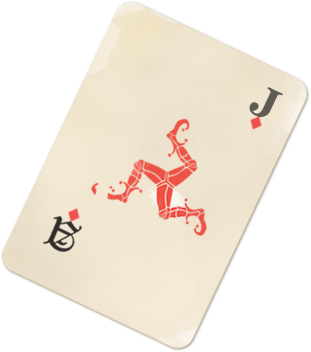 – Rob and the Due Jolly Crew. 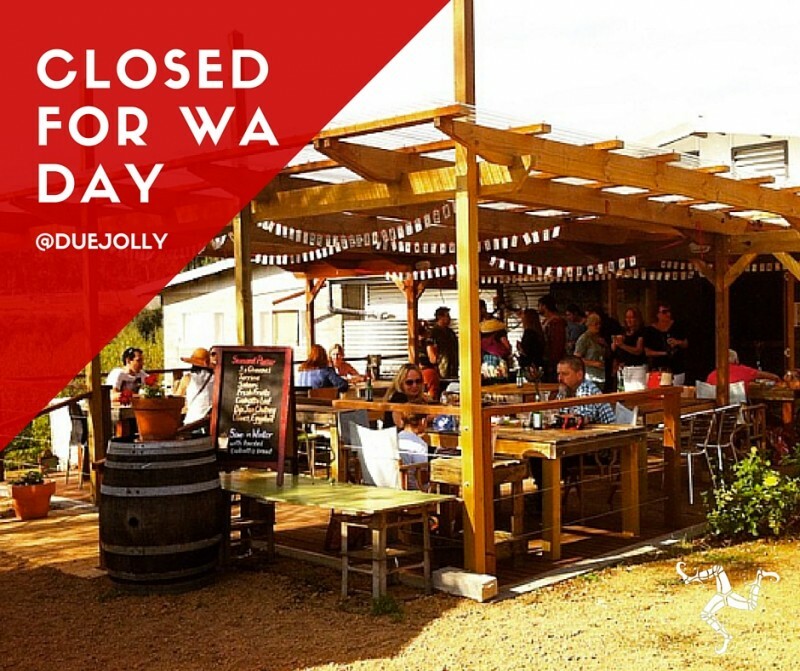 The cellar door will not be open tomorrow for WA Day. 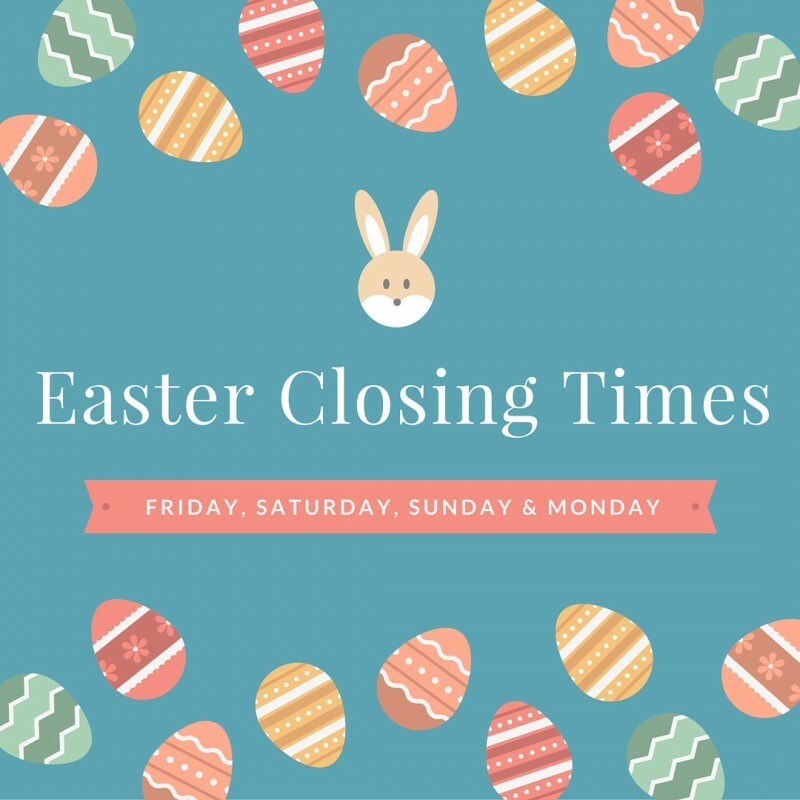 We will be closed to spend the long weekend with our family and friends. 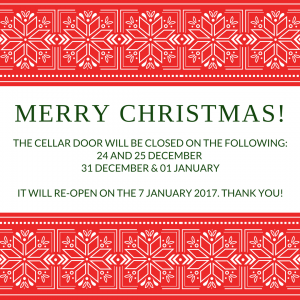 We hope you all have a lovely weekend and the cellar door will reopen as usual next Saturday and Sunday 11am – 5pm. 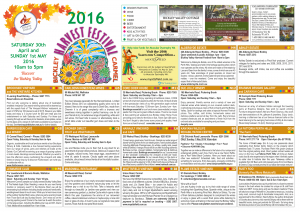 The Bickley Harvest Festival is on this Saturday and Sunday. 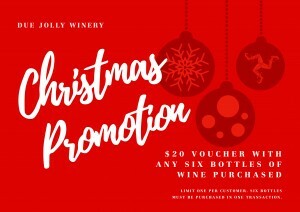 We will be offering tastings (including FOUR new wines! 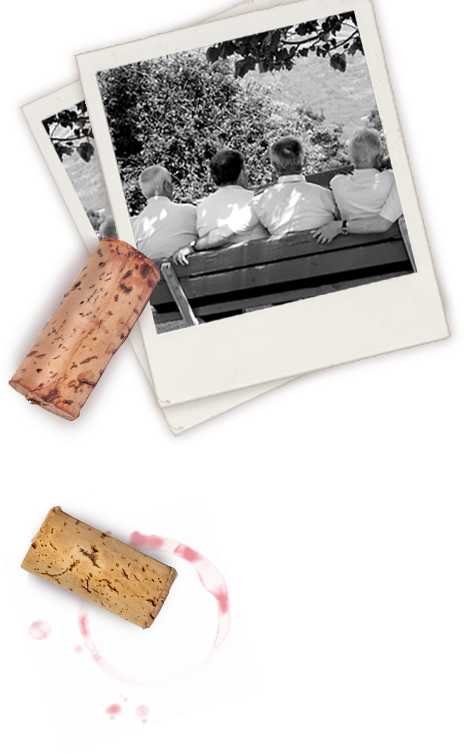 ), cheese platters, cake and coffee and if you’re lucky you may even get to try some freshly roasted chestnuts. 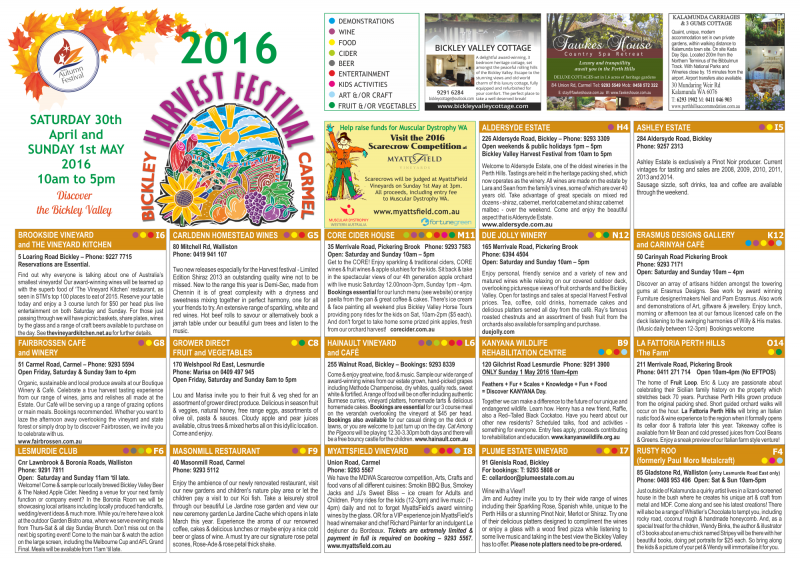 Take a copy of the map and explore the awesome Bickley Valley region, there is so much on offer. It really is Perth’s best kept secret. Follow us on Facebook and Instagram to find out more about what we will have on offer. 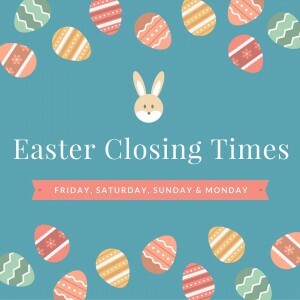 We will reopen as usual the following weekend on Saturday April 2nd. Less than one week until Christmas Day – where has the year gone? Just a reminder that tomorrow is the last day you will be able to buy your favourite bottle of wine or enjoy a cheese platter and cake until after Christmas at the cellar door. 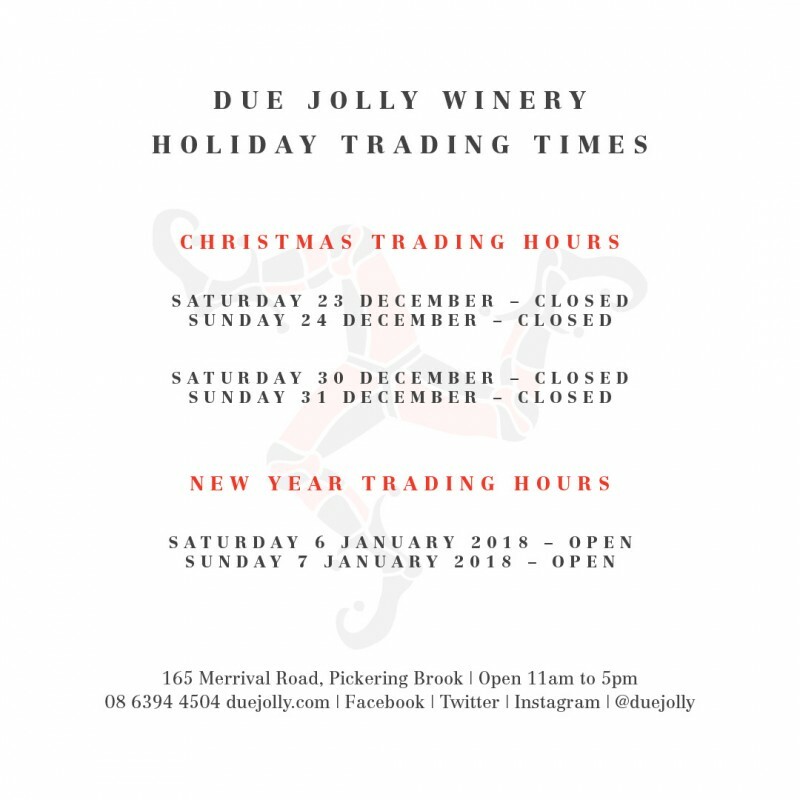 The cellar door will be closed Sat the 26th and Sun the 27th of December and Sat the 2nd and Sun the 3rd of January so that our staff can spend time with their families this holiday season. 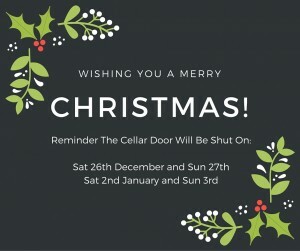 So come on up tomorrow 11am – 5pm to get your last minute Christmas bottle of wine, see you there!